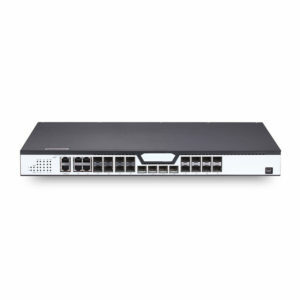 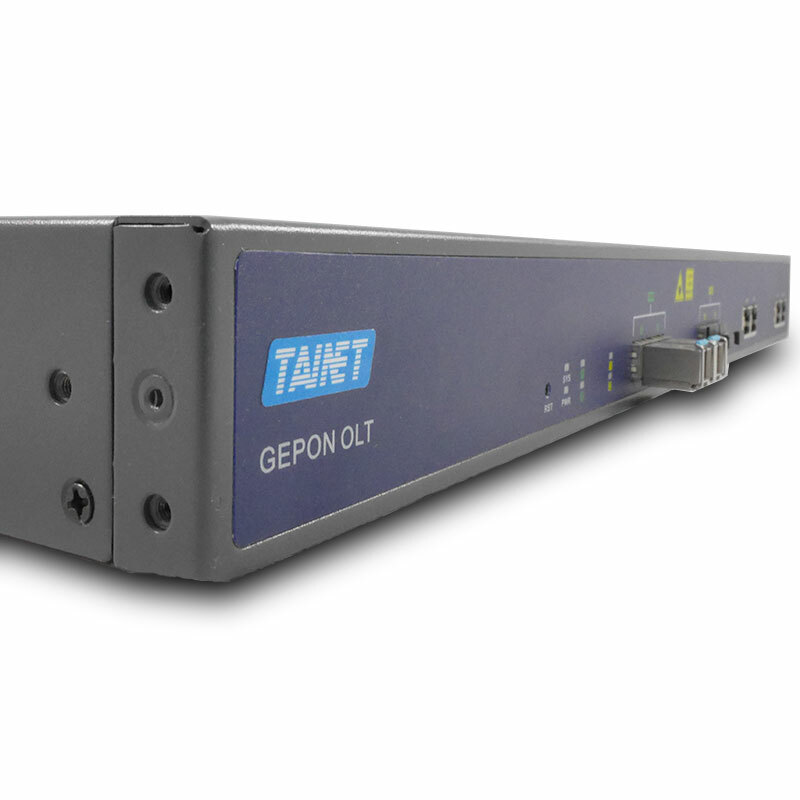 GEPON OLT - 2/4/8 PON Ports - Tainet Communication System Corp.
GEPON OLT 8610+, the Optical Line Terminal (OLT) provides cost-effective solution with maximum 8 PON links in the compact size box. 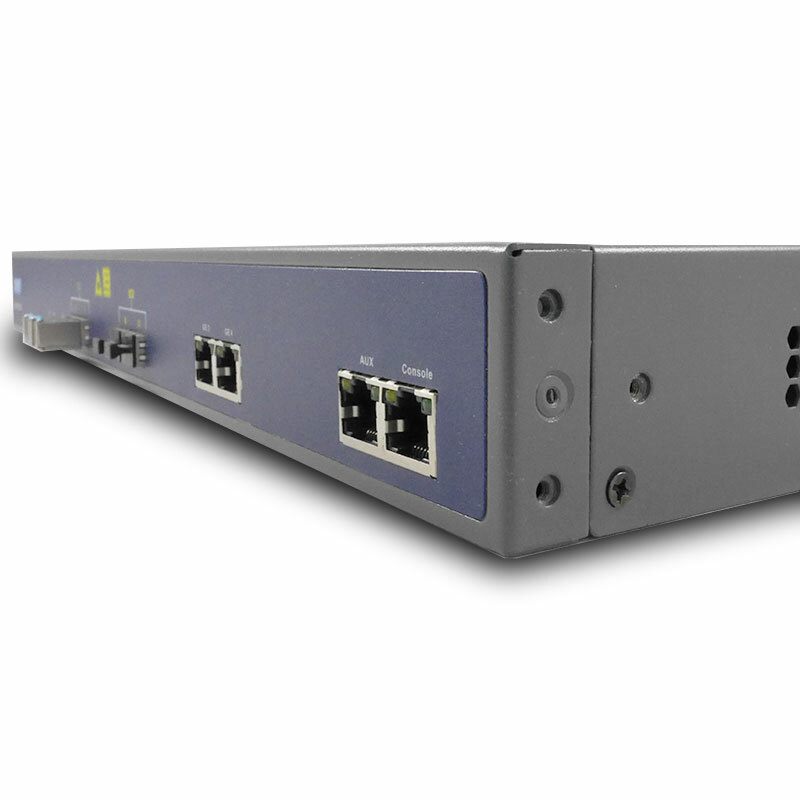 Together with The ONU (Optical Network Unit) 86x series, each PON link can deliver 1.25 Gbps shared bandwidth to up to 64 ONUs within 10/20Km radius range. 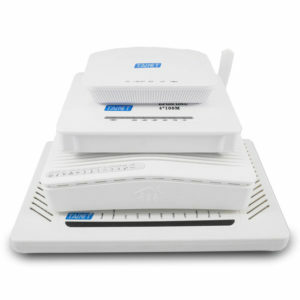 Altogether GEPON Series is able to serve maximum 512 subscribers. 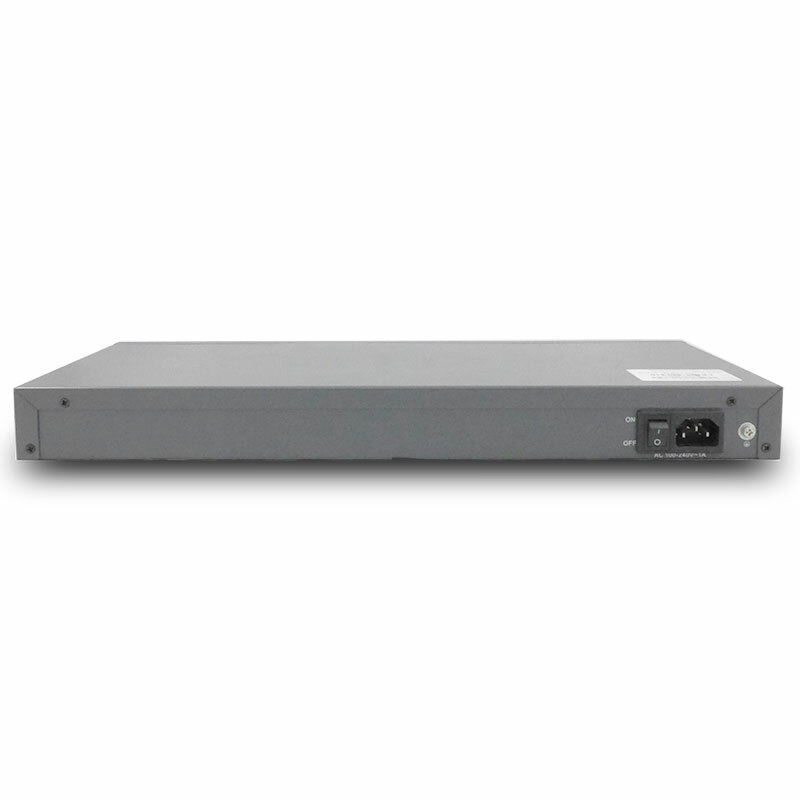 Modularized design with hot-swappable function is more scalable and lower entry level for operator to provide triple play services to customer.